ILI – the Library Innovation Conference – has announced the information professionals from around the world who will act as programme advisers to help develop the sessions for the twenty-first conference. ILI takes place in London in October. The programme advisers will work closely with Conference co-chairs Jan Holmquist, Liz McGettigan and Marydee Ojala, and Programme Director Val Skelton. 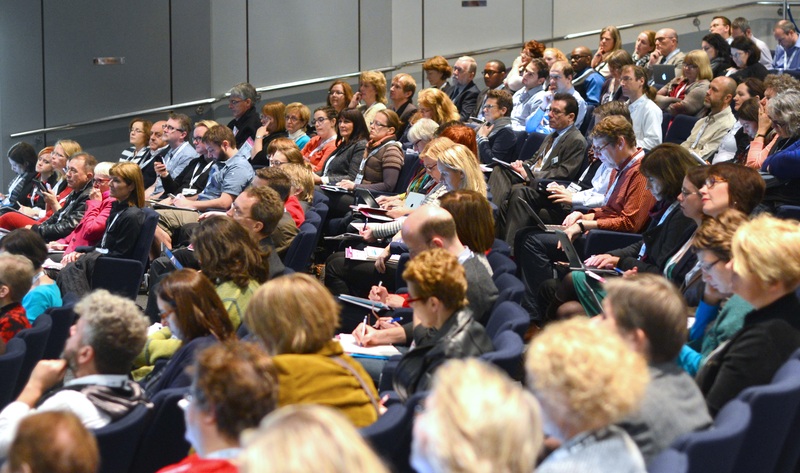 ILI takes place at London’s Olympia Conference Centre on 15-16 October 2019, with pre-conference workshops on 14 October. The conference call for speakers is currently underway. More information here.